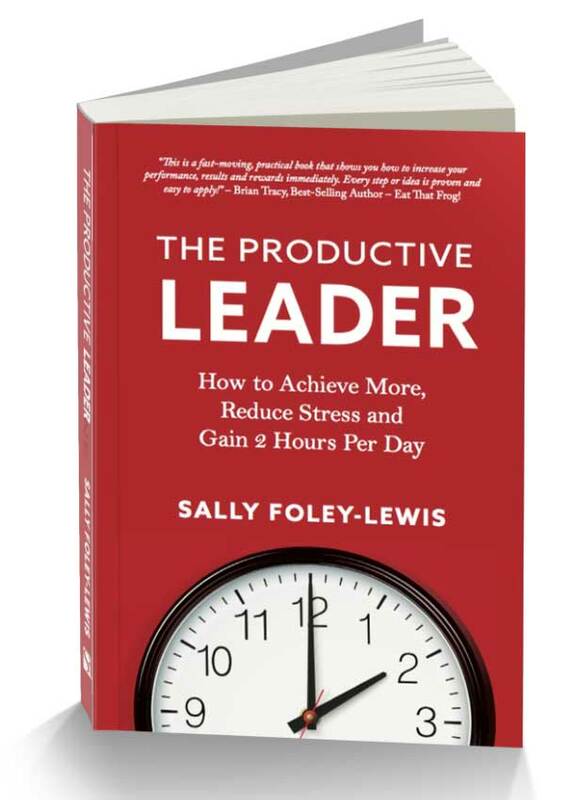 Books and products to help boost your productivity and become a better leader. Do you avoid giving feedback? Are you sick of awkward conversations, dancing around the issue? Would you like more confidence to give effective, engaging feedback? 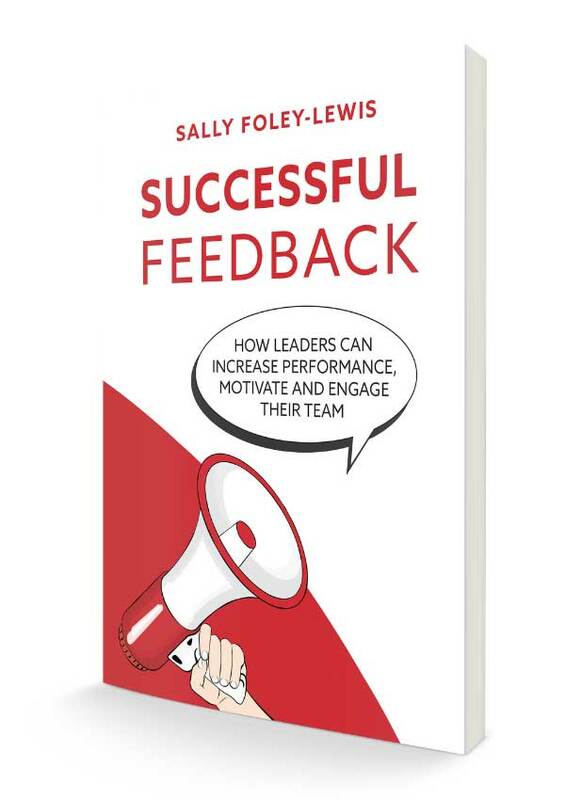 Successful Feedback removes the guesswork out of giving and receiving feedback and performance conversations.